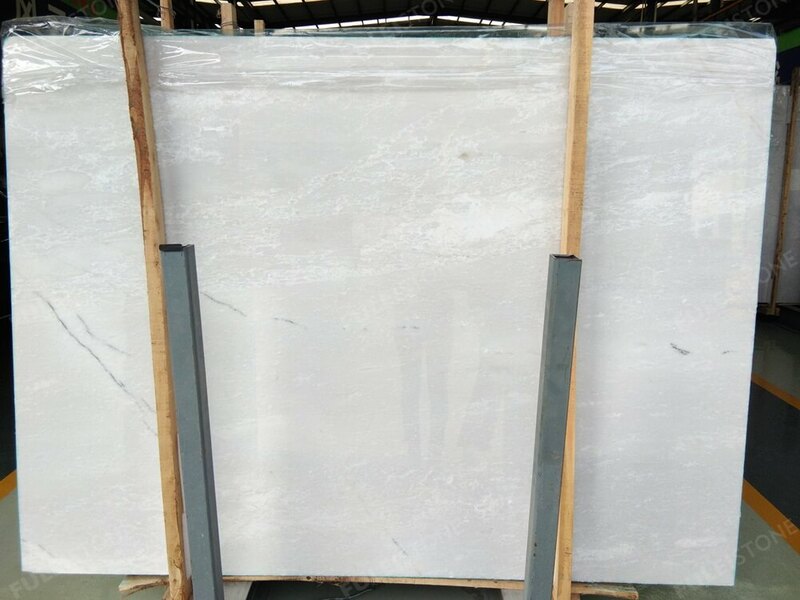 Mugla White Marble is quarried in Turkey, which with a pure white background and fewer grey veins running through. 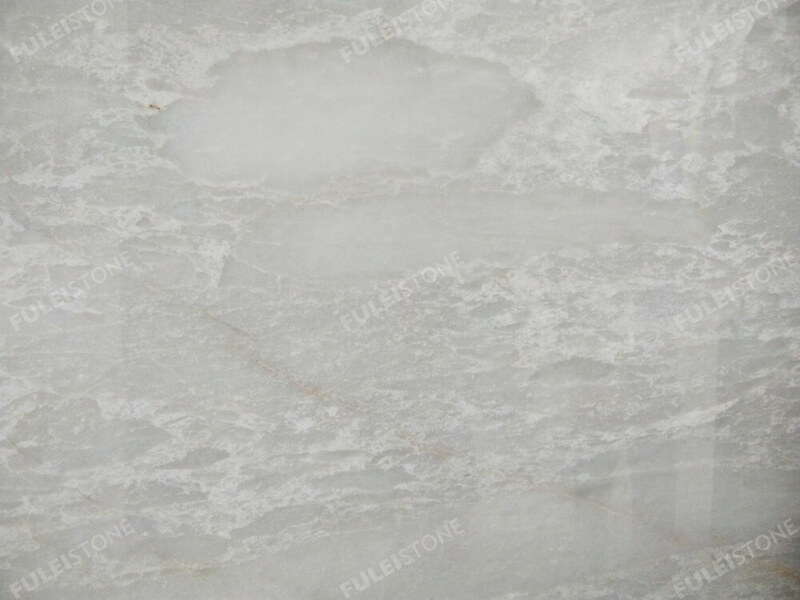 It has transparent and gentle texture, the lightning pattern and crystal pattern distributed on the board showing its vibrancy, which gives us a feeling of the refreshing spring breeze. 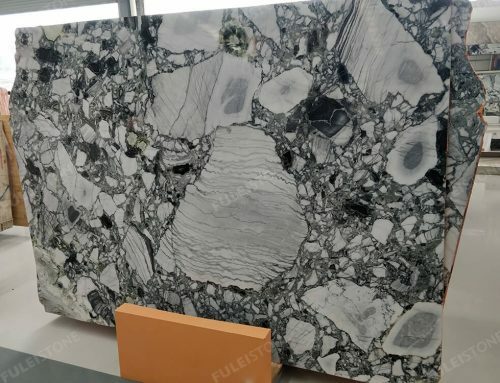 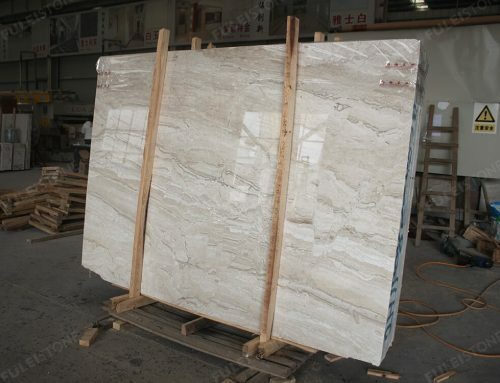 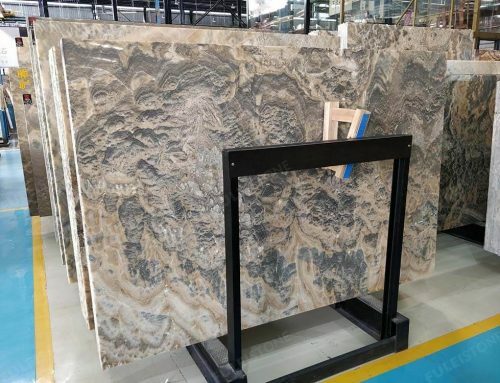 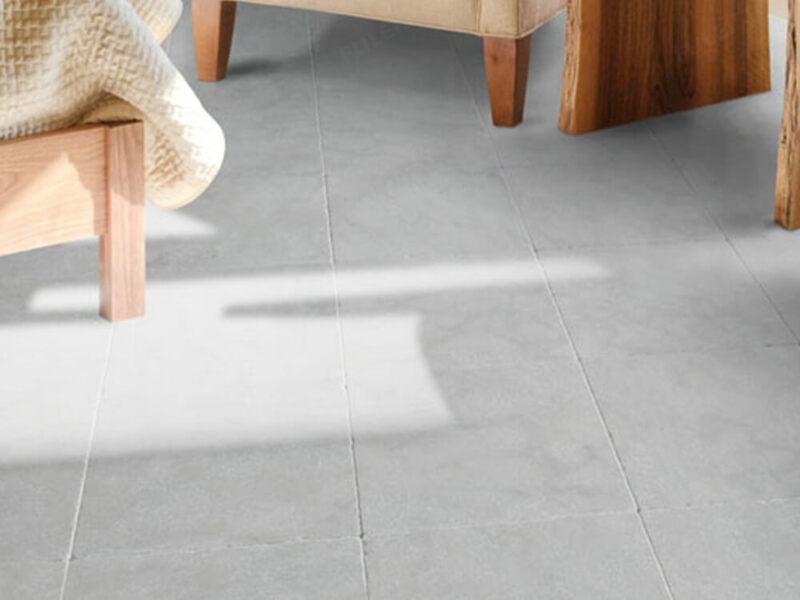 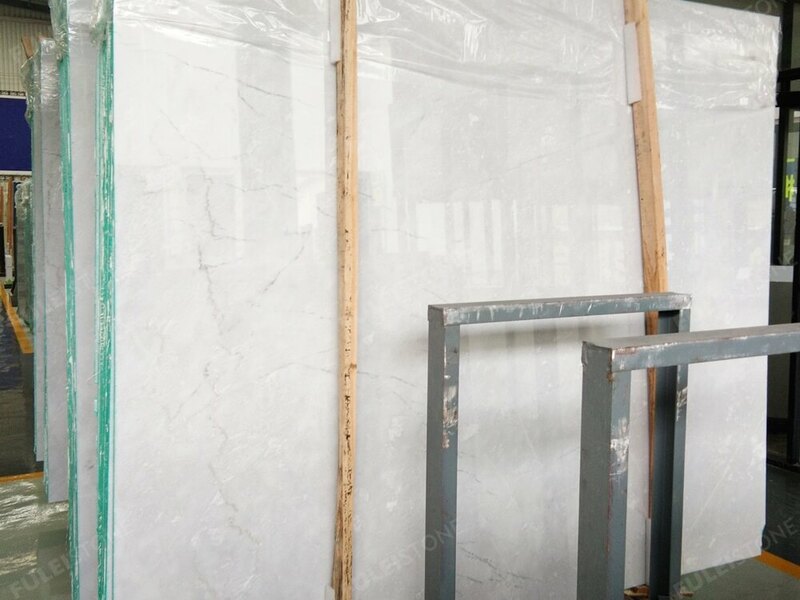 Mugla White Marble is ideal for the interior & exterior decoration, such as floor&wall tiles, the background decoration, and also the countertops, etc. 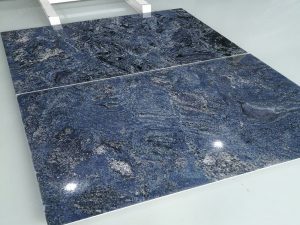 Stocked in 16mm, 18mm,20mm big slab with polished finishing, other sizes are also available. 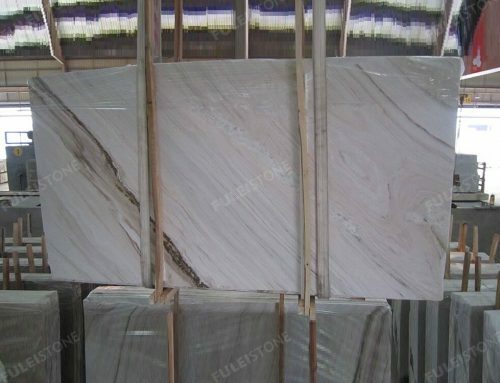 Fulei Stone, specializing in stone products since 1996, which with experienced workers, efficient management team, independent quality control team, and abundant stone project experiences. 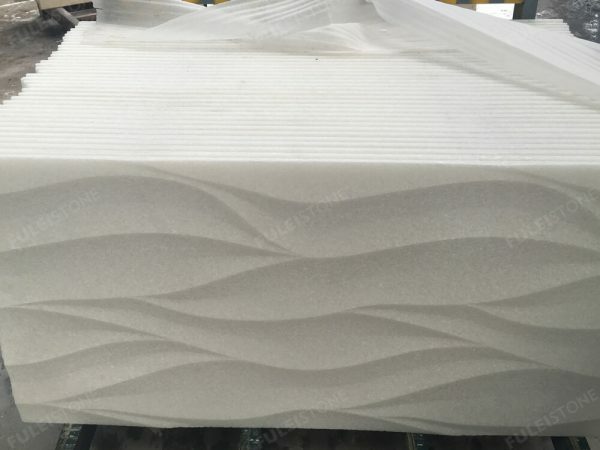 We have cooperated with customers all over the world, including various kind of international project as Viceroy Hotel in Dubai, 2014 Sochi Olympic Gym Project in Russia, etc. 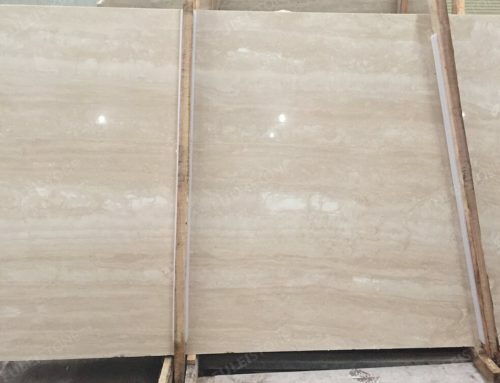 About the more nature stone slabs & tiles, please feel free to contact us for more demand.